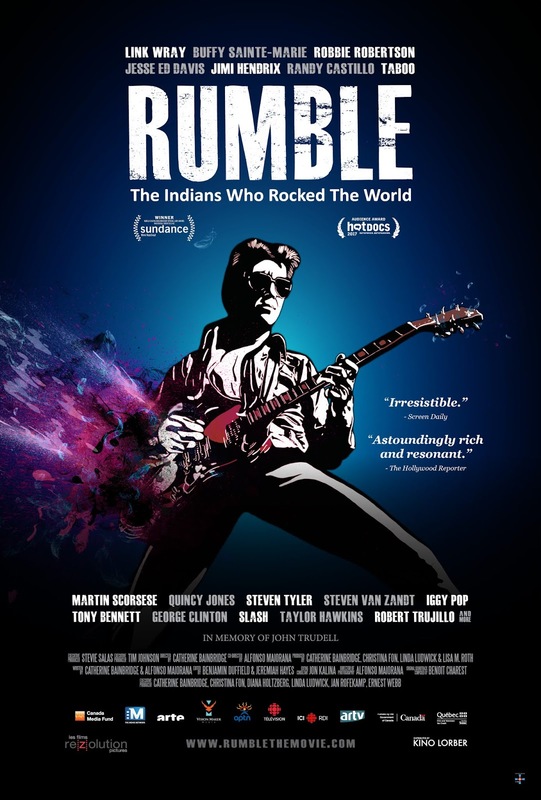 The underground music that kept the spirits alive, Rumble, The Indians who Rocked the World, is now on PBS. Buffy Saint Marie explained in an interview at Dine' College how Presidents Johnson and Reagan put her out of the music business in the U.S. because of Universal Soldier, and her protest of the Vietnam war. That interview, my article as a staff reporter, was censored for 7 years by Indian Country Today, when the newspaper was owned by the Oneida Nation in New York. 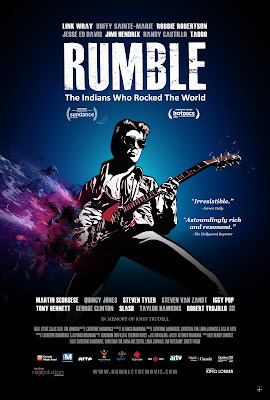 Watch Rumble now online or on PBS. The great musicians include Taboo, who sang 'Stand Up,' standing up at Standing Rock. There is so much to learn from this documentary. It is one of the best films of all time. Streaming is available from Amazon..